It's double trouble once again on The Offside Rule (We Get It!) 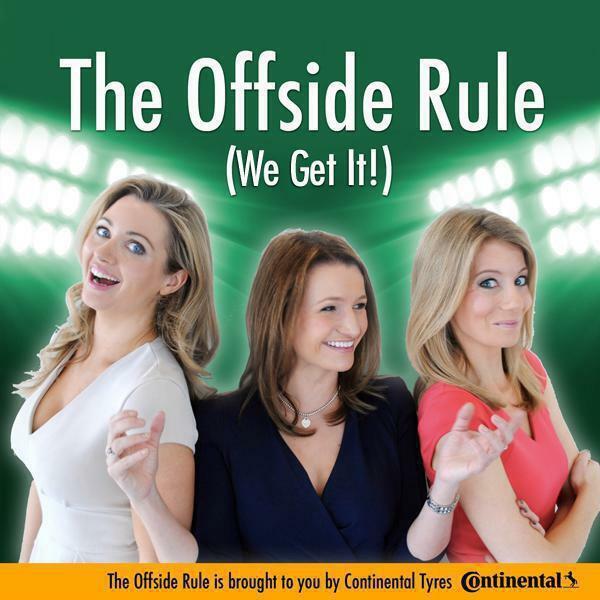 as Hayley McQueen rejoins Lynsey Hooper to present episode 19 of the award-winning podcast, brought to you by Continental Tyres. We all know footballers aren't exactly short on money, but that doesn't stop them looking for other ways to amass a fortune. So who's recently had a bit of a windfall? The sporting world is geared up for Sports Personality of the Year this week; but what if it was a football-only nominations? We give you our 12 nominees and fight their corner for the award. Finally, with Christmas coming up next week (yes, really!) we couldn't finish without a festive topic, so we give you our best Christmas cracker jokes - from the cringey to the ones that'll crack you up (get it?) we've got the jokes covered!